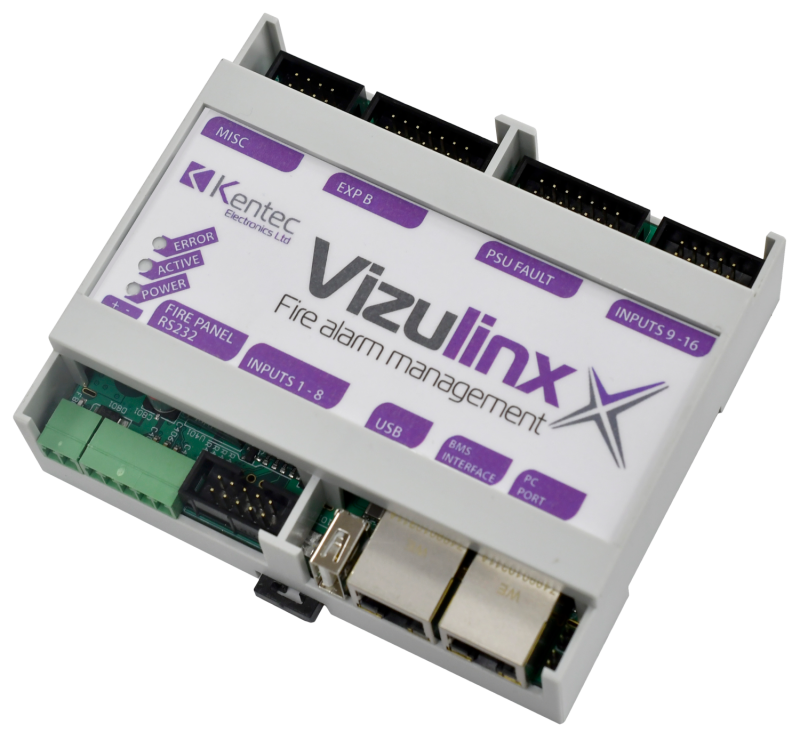 Explore the configuration, design and capabilities of the Vizulinx equipment. Create and modify files associated with a project in order to become familiar with the configurable attributes of the Vizulinx application. A maximum of 6 people per course.